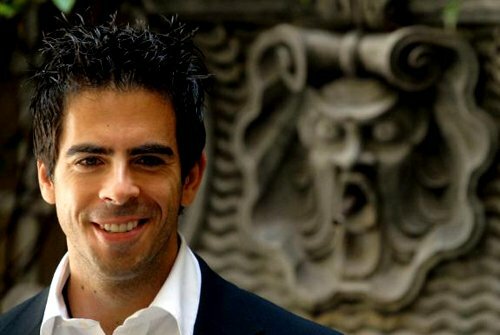 Eli Roth is now in talks to direct the upcoming film Harker, a vampire flick in quite a different vein than the tween glitter movies that recent years have seen far too many of. Deadline reports that the Inglorious Bastards star and Hostel creator may take over the project, as well as its committed star Russell Crowe. Crowe was originally in talks to play the title character, but it has since been announced that he will be taking on the villainous role of Dracula. Crowe has played the villain well before and seeing him suit up as Dracula will definitely be interesting. What will be more interesting though is to see who Warner Bros. gets to play Jonathan Harker, the detective who tracks Dracula. The script seems to be setting Harker up as a potential franchise character too, so if casted well, Harker could lead to a great series of movies for Warner Bros. and the franchise could make the studio a lot of money, which they can use seeing as they’re now done with Harry Potter and Batman. Who do you think would be best to fill the role of Harker? Let us know in the comments below.